Take a look inside this beautiful home! 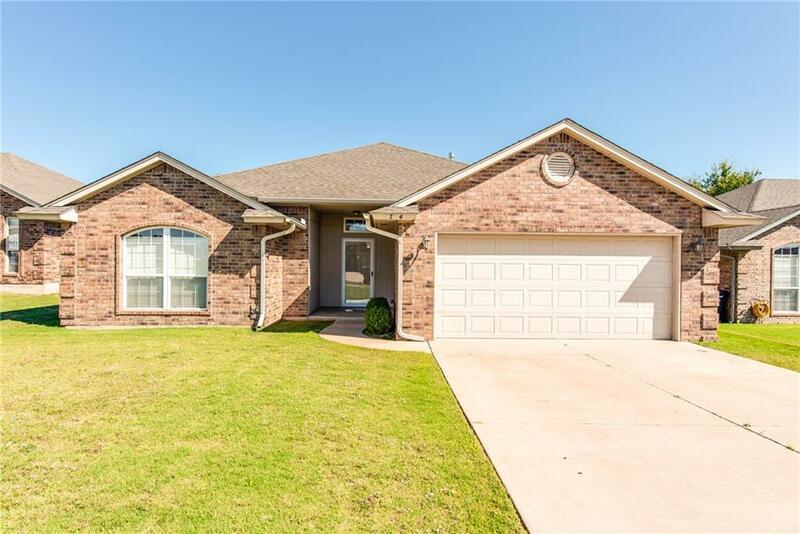 Built in 2007, 1553 sqft, 3 beds and 2 full baths. This home is well maintained, move-in ready TODAY! Living has fireplace and oversized windows. Kitchen has pantry and refrigerator will stay with the property - what a nice bonus! All bedrooms are spacious. Master suite has dual vanity, jetted tub, and huge closet! Large backyard is perfect for outdoor activity with family and friends. Easy to show, schedule your showing today!